The running time is 60 minutes, without intermission. 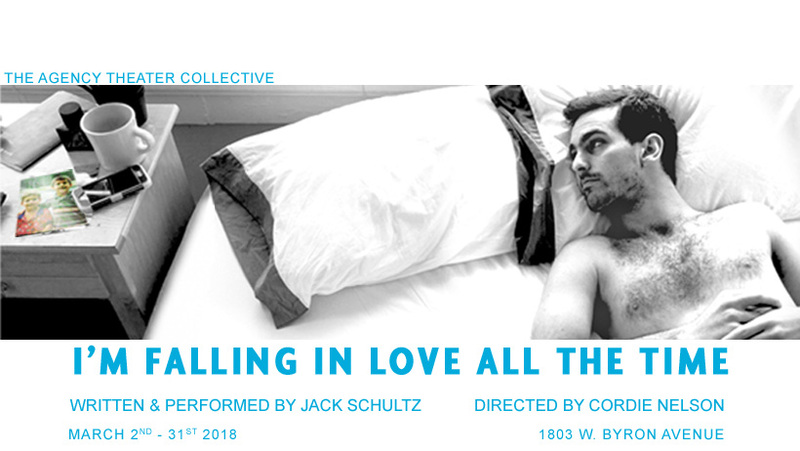 The Agency Theater Collective is pleased to announce its spring production of the world premiere of I’m Falling In Love All The Time, written and performed by Jack Schultz and directed by Cordie Nelson, March 2 – March 31, at the The Pendulum Space, 1803 W Byron St #216. 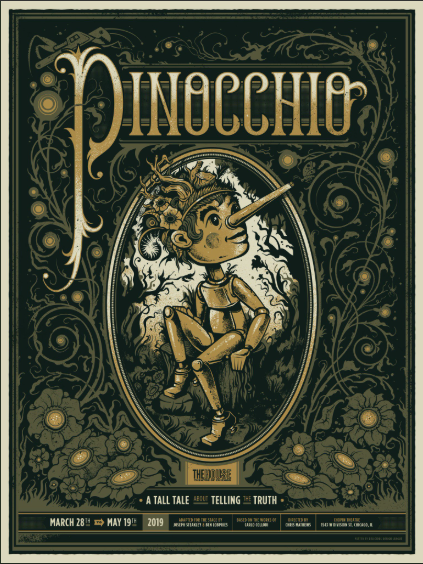 Opening night is Friday, March 2 at 10:00 p.m. 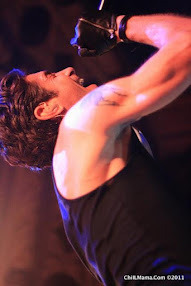 The performance schedule is every Friday and Saturday in March at 10:00 p.m. Ticket prices are pay what you can with a $5 minimum $15 suggested donation. For more information and to purchase tickets, please visit WeAreTheAgency.org or call 773.680.4596. In the wake of an unexpected tragedy, Jack started to rely on coffee for a daily dose of dopamine. This new caffeine addiction inspired Jack to reevaluate his relationship with the pleasure chemical and write a show exploring his drug of choice. First kisses, long walks, and inevitable goodbyes, I’m Falling In Love All the Time asks, "What do we do with the love for the people we’ve lost?" Jack Schultz is a proud company member of The Agency Theatre Collective wherehe produces the Basement Series. Performance credits with The Agency include Hellcab, The Spirit of ’76, and I Wish to Apologize to the People of Illinois. His storytelling has been seen throughout Chicago at events like Story Club Northside, The Moth StorySLAM, and The Best of No Shame Theater. Jack is an instructor at Green Shirt Studio and on staff with Sideshow Theatre Company. 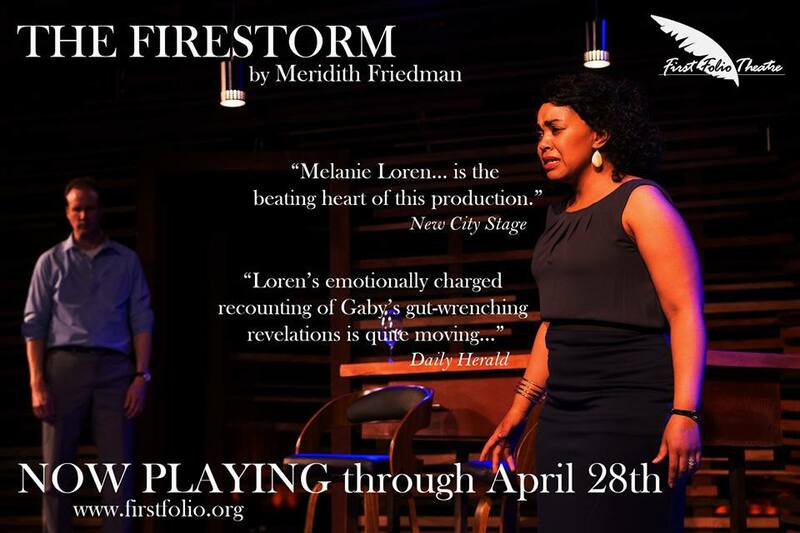 Cordie Nelson is excited to be working once more with The Agency Theatre Collective on such a personal and important piece of art. She’s directed several pieces for their Basement Series and Assistant Directed Chagrin Falls with them in fall 2016. She is a Meisner Instructor for Green Shirt Studio.